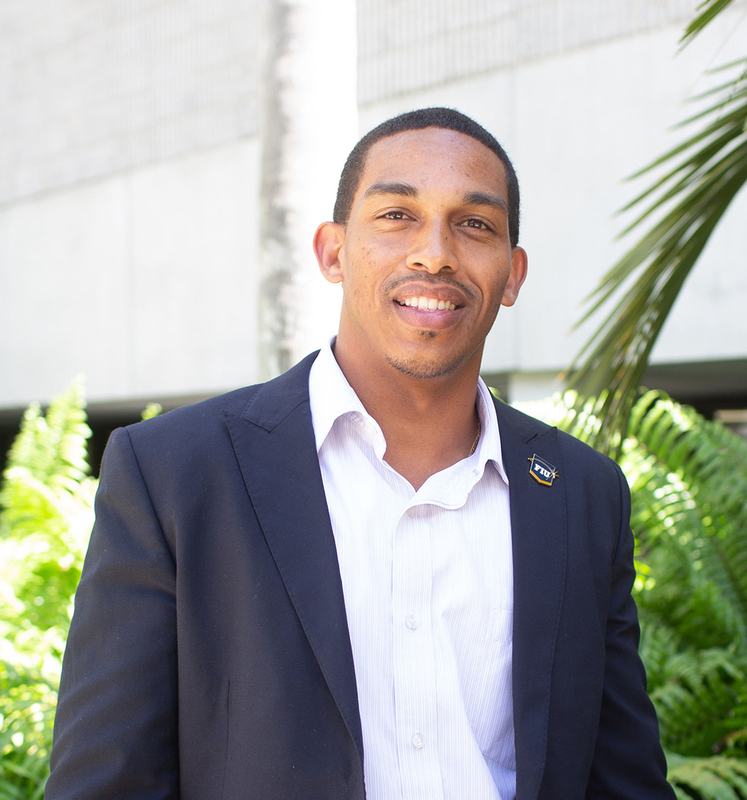 Sean is the Executive Director of the FIU After-School All-Stars, has been a part of the After-School All-Stars organization since 2004. With his passion for helping others in need, Sean has dedicated his time to serving underprivileged children in the South Florida chapter of the largest middle school focused after school program in America. By obtaining millions of dollars in grants and creating numerous programs for children, he strives to make his community a better and safer place. Sean has acquired a Bachelor's degree in Exercise Science (2002) and a Master's Degree in Sports Management (2003) from Florida International University. He was also a four year member of the FIU Honors College. When Sean is away from work, he enjoys reading, cooking, and creating fun and challenging games with his children. He is married to his lovely wife, Dawn and they have two daughters.